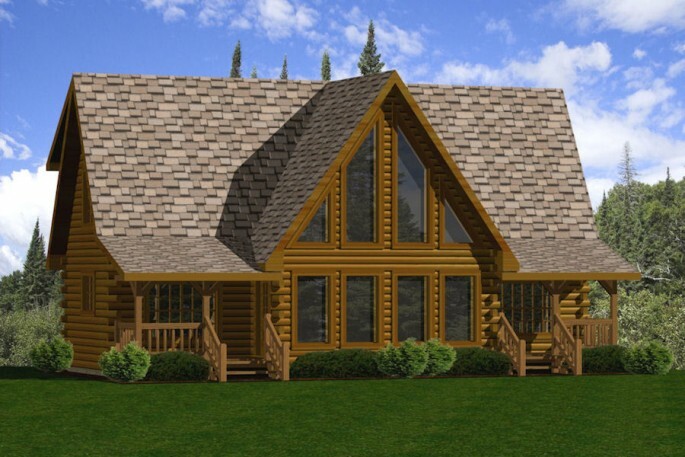 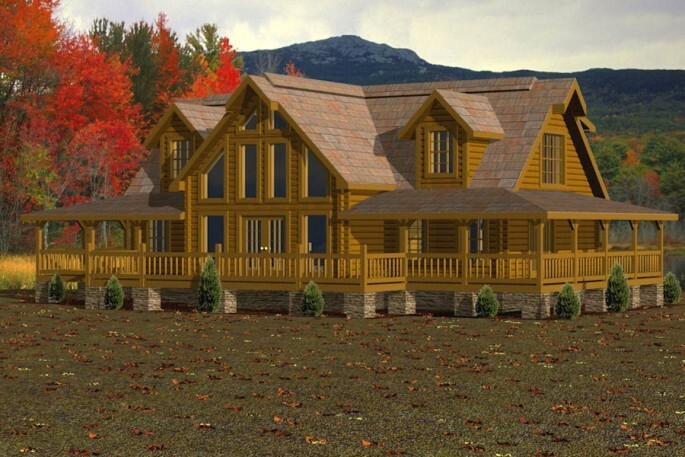 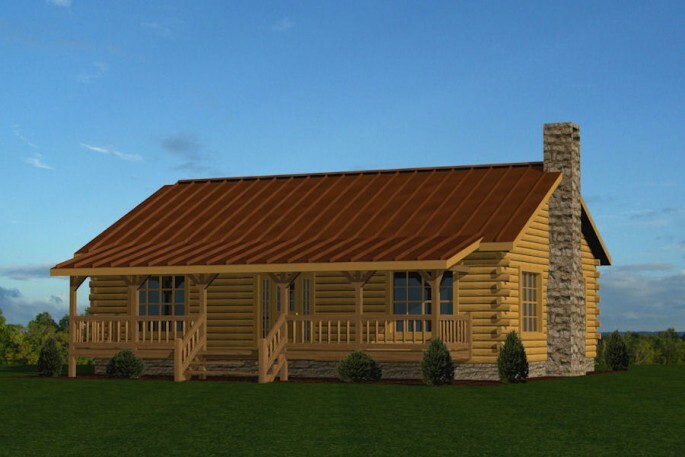 At Battle Creek Log Homes, we take pride in delivering the highest-quality log homes at competitive prices, and our special promotions are the most cost-effective log home packages available anywhere. 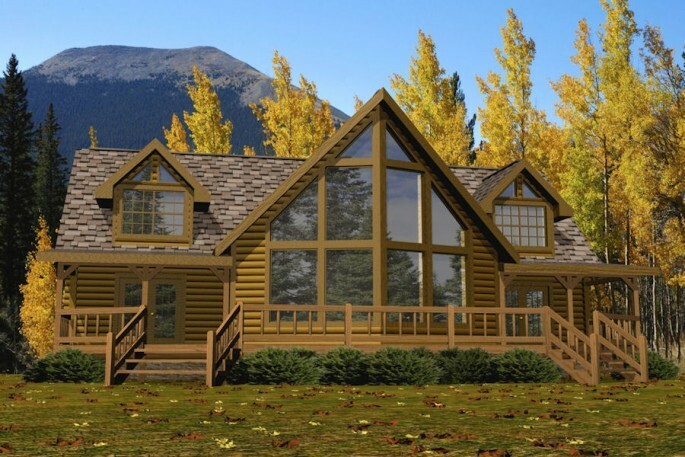 Explore our special promotions listed below to learn more about our limited-time offers on materials for specific floor plans, and choose us for the log home of your dreams at an unbeatable price. 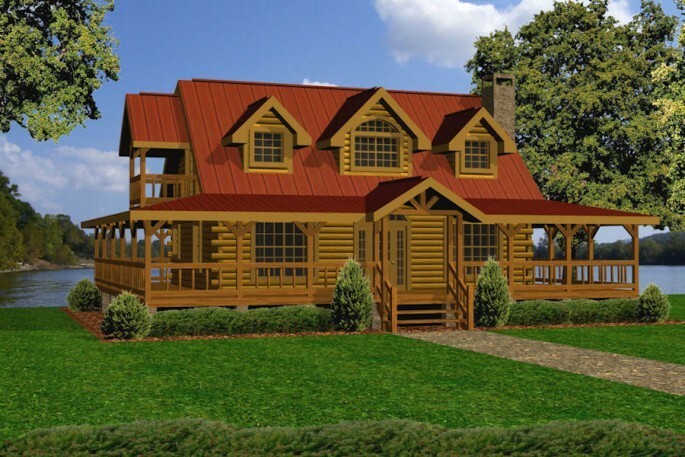 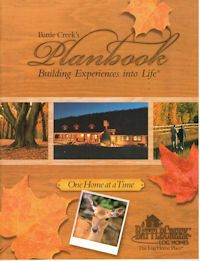 The following floor plans have been deeply discounted to fit your budgetary needs. 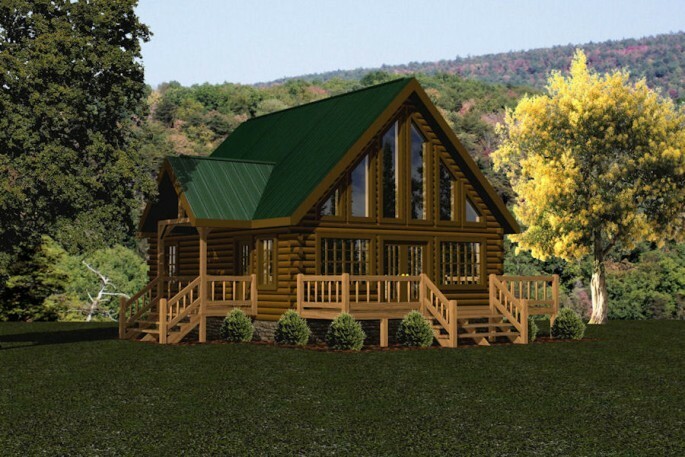 Don’t like any of the floor plans listed, give us a call to learn what discount we can offer on all of our other models.